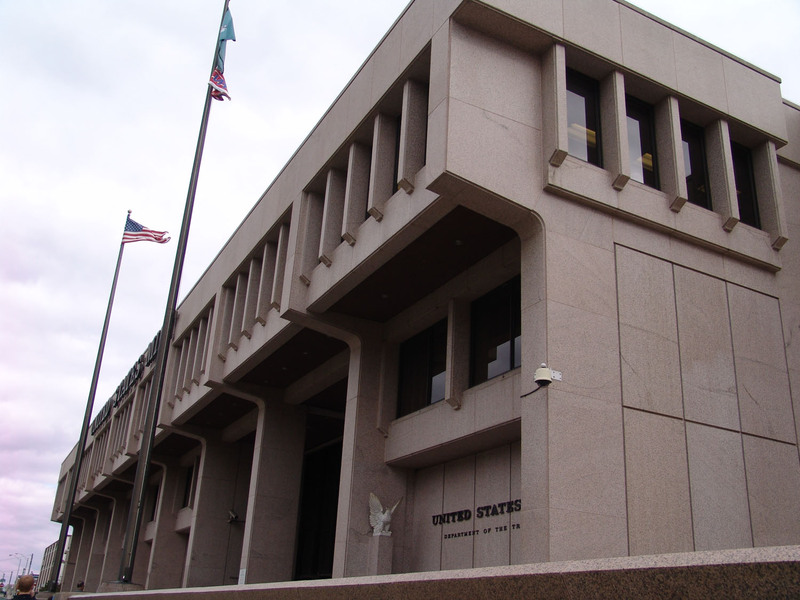 The Philadelphia Mint is an excellent stop to make in Philadelphia, Pennsylvania. It’s in short walking distance from Independence Hall and other famous historical landmarks. The U.S. Mint offers self-guided tours for FREE nearly every day of the year. You don’t even need a reservation. Have you ever wondered about the who, what, where, and how of our nation’s coins? There are quite a few US mints that have made coins and printed dollars over the years. Currently there are six mints in operation. Some produce just coins and some only print dollars. Only two mints are open for a public tour. Wesley Adventures has visited both the Philadelphia and Denver mints. The tours step you through the spectator history and process of how coins are made while discussing the transformation of our currency over the years. The Philly tour is self-guided and gives you a behind-the-scenes look at the efforts made into producing our country’s money. Guests go through metal detectors and photo IDs are checked. In Denver you are escorted through the tour. Both mints have a long raised walkway that allows you to look out onto the factory floors. I enjoyed seeing the large rolls of metal being flattened and machines punching out the coin-shaped circles. They showed us the stamping equipment that puts the front and backs on the coins. They even explained how they make sure each coin is correct. There are video/ audio stations scattered throughout that helped explain more of the process. It’s exciting to see the equipment running and to listen to the coins fall into the large bins. I had no idea it took seven steps just to make a penny. The tour takes about forty-five minutes. Eating, drinking, and photography is not permitted so plan accordingly. Sorry we don’t have many pictures to share. There are busy seasons so come early during the summer months. Adults should be prepared to show a government-issued picture I.D. when entering the building (driver licenses work great). After the tour, go visit the gift shop located in the main lobby of the U.S. Mint. They have souvenirs, coin books for collecting, games, coloring books for kids and more. The prices are reasonable and there’s something for everyone. We enjoyed our tour in Philadelphia so much that we went out of our way to tour the Denver mint. Keep in mind that the Philly mint (and tour) is at least twice the size of the one in Denver but the process is pretty much the same. Overall, we liked the Philly tour better. Also, they don’t make coins every day. They only produce coins based on requests from the Federal Reserve. The Federal Reserve is another great tour you can take in both Philly and Denver. The Federal Reserve is responsible for getting the coins and dollars out to banks. It’s an amazing process. Both the min and Federal Reserve tours kept our kids’ interests. Since we’ve already been, will we go back? You bet! Anytime we’re in Philly or Denver we’ll try to make it back. It’s an amazing process and a fun tour for the whole family! Here’s a link to their self-guided tour manual (.PDF). The manual discusses in more detail the seven steps to making coins.